Grief, shock and the resulting shift in family and business dynamics could be a catalyst for economic and emotional disruption within a family business. What can you do, either to prepare in advance or to react after the event, to try and minimise the impact of sudden death? How best can you help the family and the business deal with their loss, often in the full glare of publicity? Where does this leave the advisers and the family for the future? 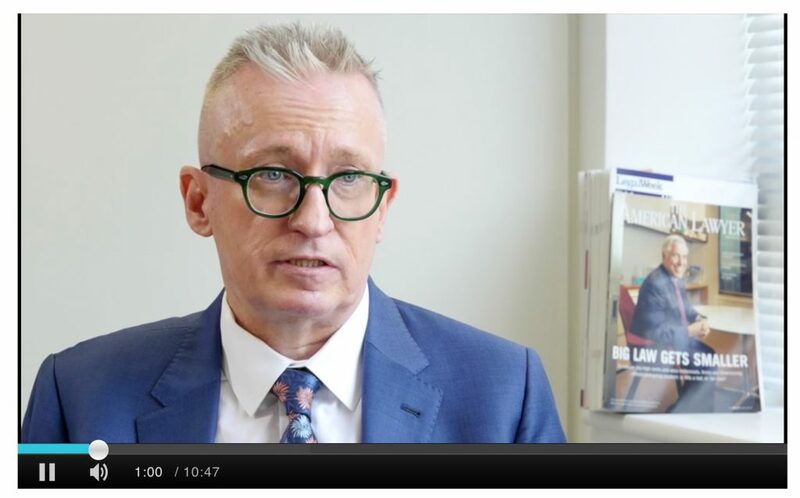 In this video, Legal Week publisher John Malpas talks to Chris McKenzie, head of trusts and estate planning at BVI law firm O’Neal Webster, about the use of trusts and other techniques to deal with the disruption that can be caused by the death or incapacity of shareholders and directors of a private company. Subjects covered include the process of gaining a grant of representation, the issues when a sole director or sole shareholder dies, and the succession of directorships. Chris will be discussing these issues further at this November’s International Private Client Forum at Villa d’Este on Lake Como, Italy. This entry was posted in Articles, News and tagged Christopher McKenzie, Family Business. Bookmark the permalink.